Check out Azadi Song from Gully Boy ft Ranveer Singh, Alia Bhatt. AKELA INSAAN PHIR GAADI TERI CHAAR KYON? 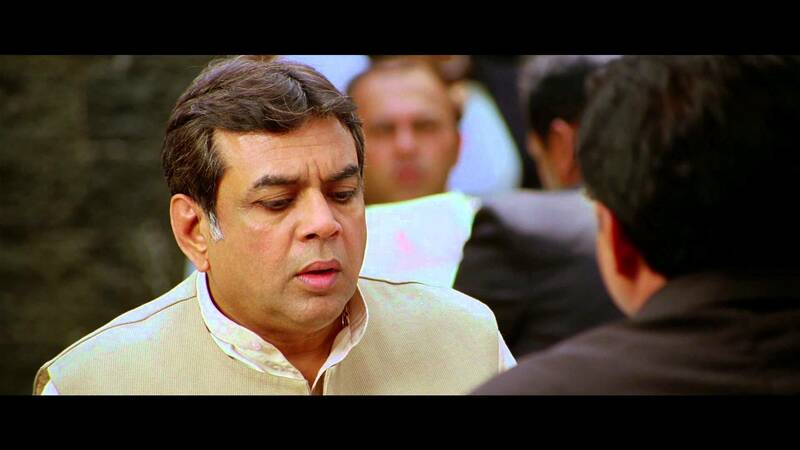 GHAR MEIN HAIN CHAAR PHIR ROOMS TERE AATHH KYON? GHUT GHUT KE KYUN SAANS LOON? USSEY DEGA KYA HISAAB TU HAAN? 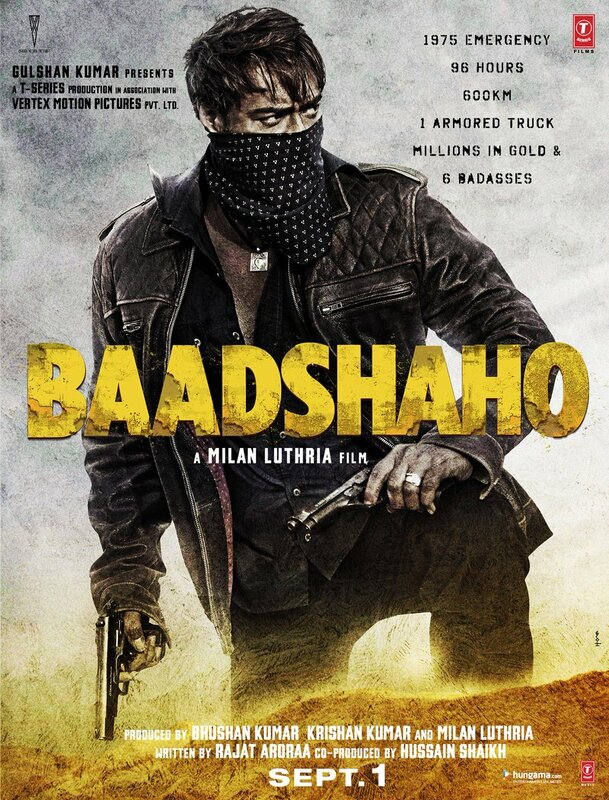 Check out Baadshaho First Look Poster starring Ajay Devgn, Emraan Hashmi and directed by Milan Luthria. 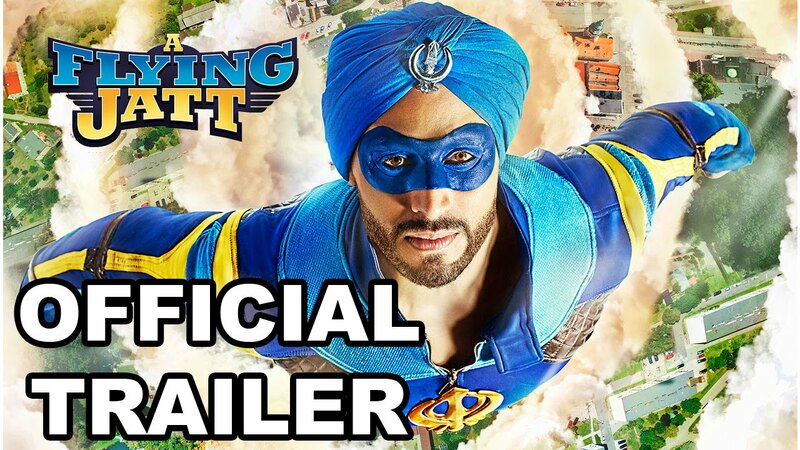 Check out A Flying Jatt Official Trailer starring Tiger Shroff, Jacqueline Fernandez, Nathan Jones and directed by Remo D’Souza. The song is excellent with excellent lyrics. 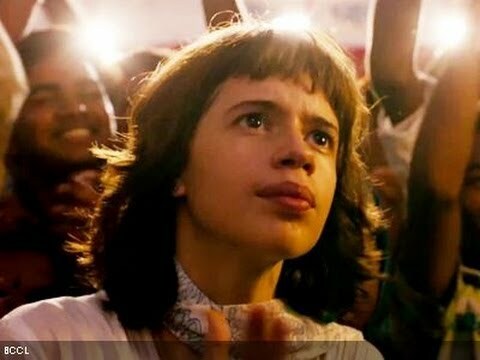 The song has the Azaadi chants and they have not even shown in the promo. Also they removed the chats for Manuvaad and Brahmanvaad from the song which is shameful. 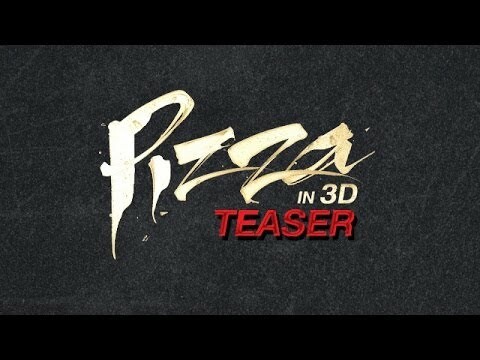 Bollywood has no guts.